Bangalore is a land of parks, lakes, and gardens. 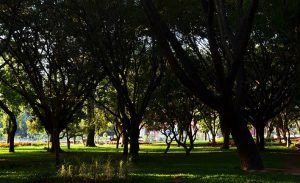 Know more about the must-visit parks in Bangalore and the kids-friendly parks in Bangalore. Cubbon Park is a historic landmark situated right at the heart of Bangalore. Know about monuments, status and entertainment options in Cubbon Park.